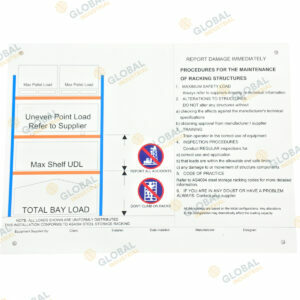 These load rating are when paired with particle board. 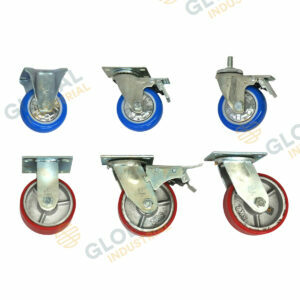 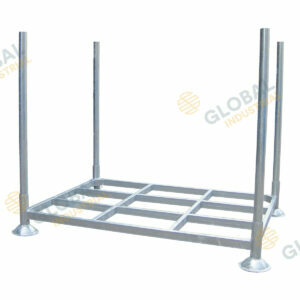 Please contact Global for load capacities for mesh and galv decks as these will vary. COOL ROOM APPLICATIONS Can be used for cool room applications. Please click on a the additional information tab and read the information provided here in relation to cleaning and food spillages. 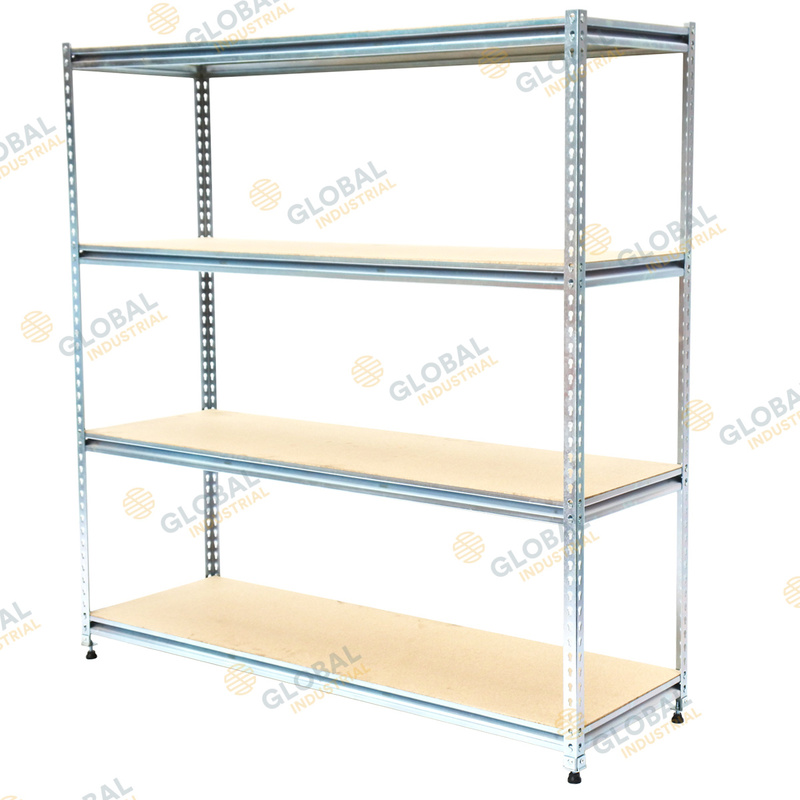 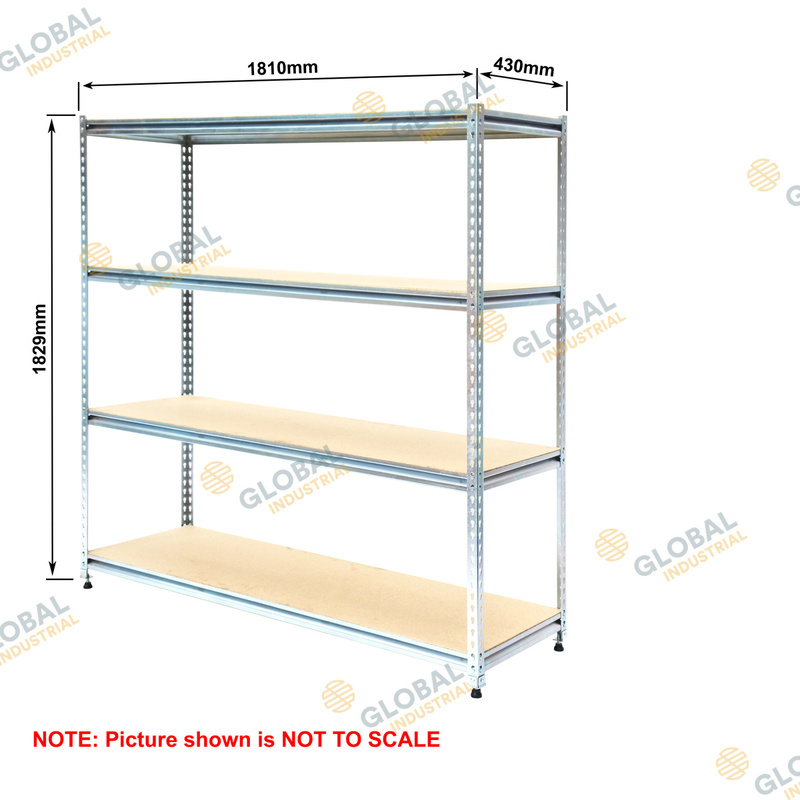 Galvanised rivet shelving is used for a variety of applications including box or archive storage, storerooms, parts storage, workshops and even cool room shelving. 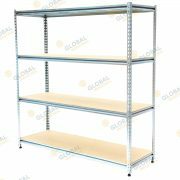 Its electro galvanised surface treatment and the ability to remove the shelves and clean them means it can be used as cool room shelving. 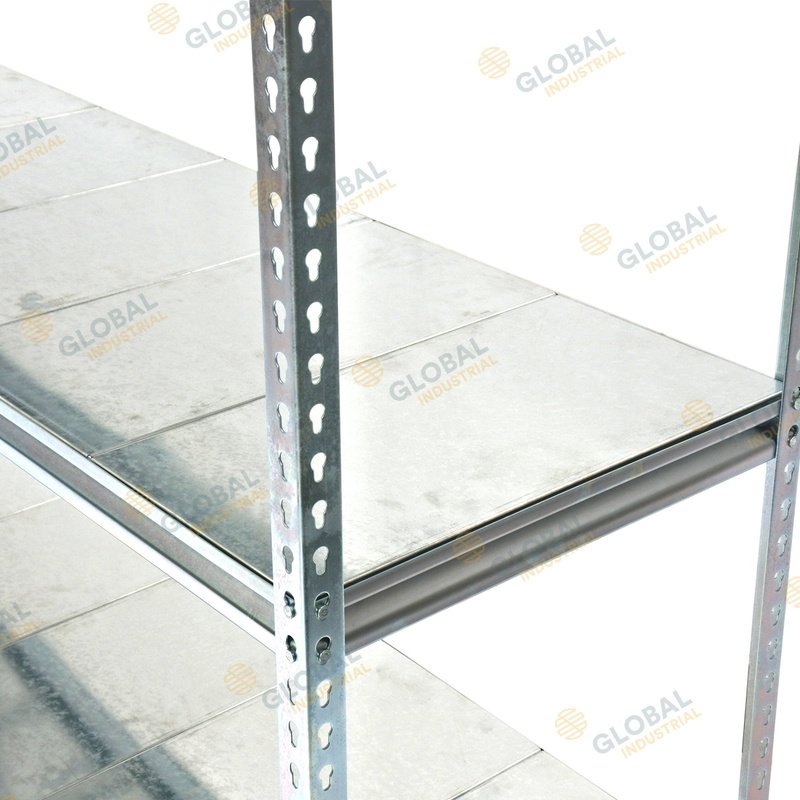 Being electro galvanized (otherwise known as zinc plated) the surface is metallic and caution should be used when choosing a cleaning product. 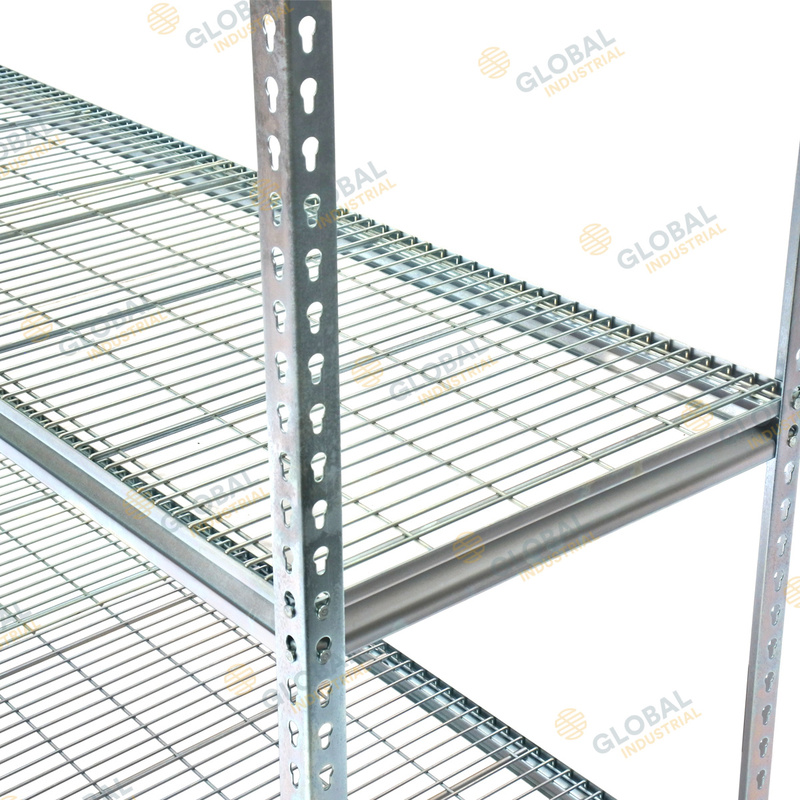 A neutral cleaner is only to be used (Neutral in PH soapy water is recommended) so that a chemical reaction does not take place on the zinc plating itself. 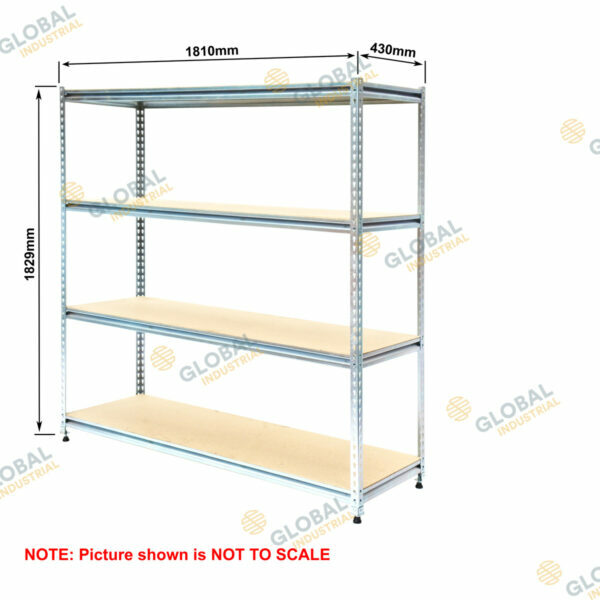 It should also be noted that food products that may spill on the shelving itself needs to be cleaned immediately to avoid this type of chemical reaction also, as some foods can be acidic and which can cause a similar reaction which appears on the shelving as a discolouration to the zinc plating. Some examples of acidic foods are citrus fruits, tomatoes, pineapple, vinegar, picked foods, or strawberries just to list a few, and these among others need to be cleaned immediately to avoid a reaction to the zinc plated surface. 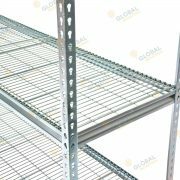 grocery applications and the and mesh deck for cool rooms. 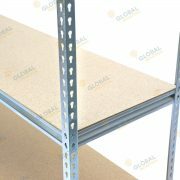 Some other features include a wide range of heights, depths and bay lengths to accommodate almost any layout. 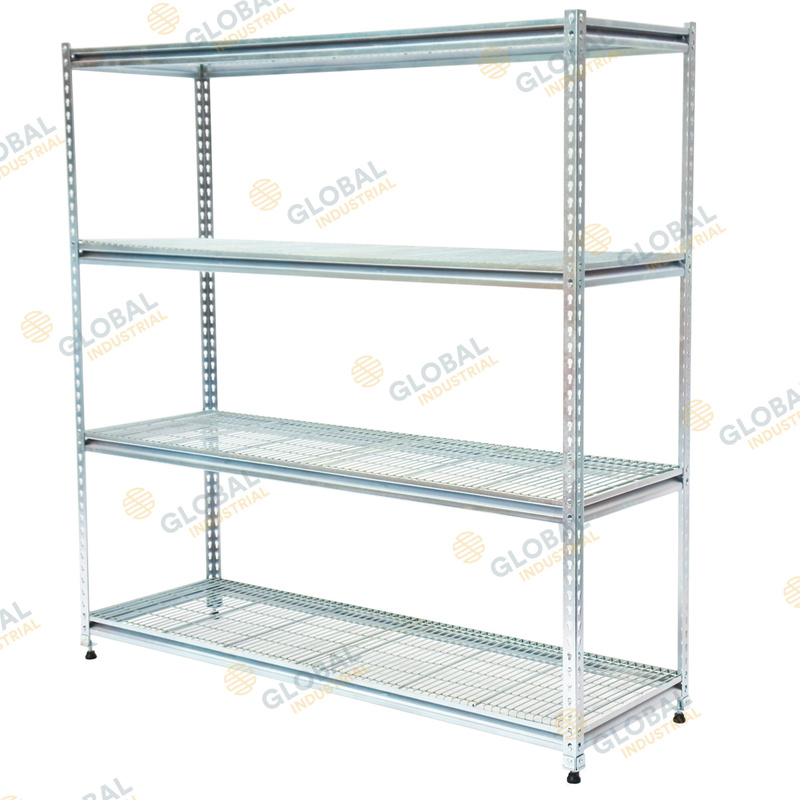 The feet are adjustable to make it easy to level the shelving where the floor surface is uneven. And the step beam allows a flush fitting of 18mm particle board. 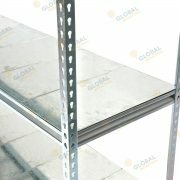 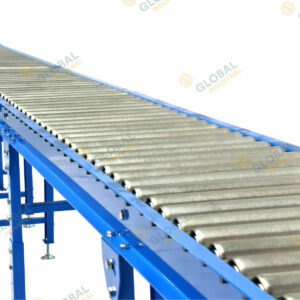 Beam ties are used to hold together the front and back z-beams, which also strengthens the shelving unit.